Apparently North Carolina alternative rock band Ben Folds Five and Sparks for your life dirty skills music & milk share the same ” Do it anyway” philosophy. 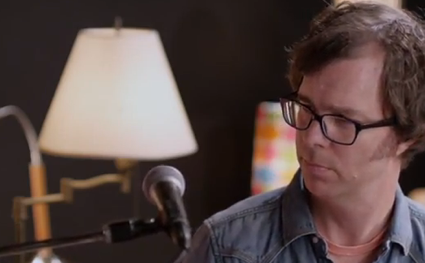 After rising, playing touring, breaking up and getting back together Ben Folds Five teams up with The Fraggle Rock Crew for a gifted rock song featuring of course The Muppets. Part of their upcoming album (next week) entitled The sound of the life of the Mind (which might be Stevie Wonder influenced or not ?) featuring Rob Cordry and the cast of Fraggle rock, Do It anyway reminds us that Ben Fold Five behind the jokes are true songwriters, anti-heros, kids of the 70’s, and true heir to the Last Waltz. What you think ?